We are seeking donations to make up for the losses and improve security (see link at end of story). 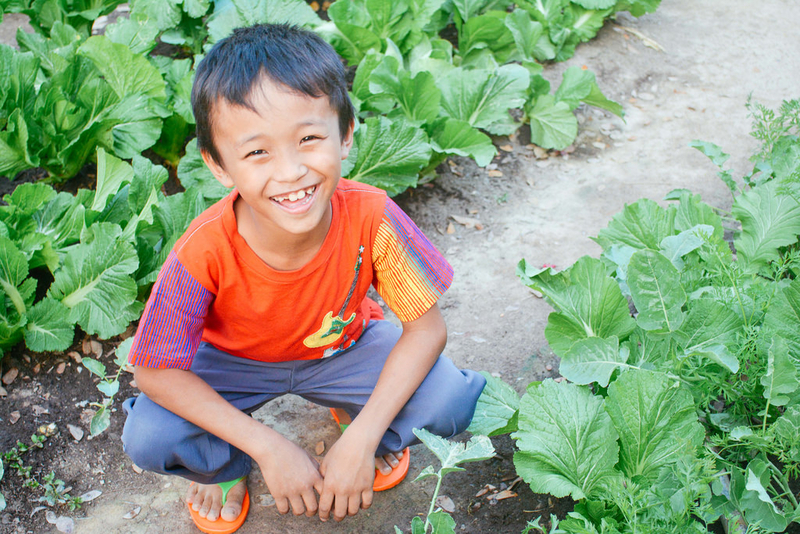 However, in much better news, we are happy to report that our farmland enterprise in Myanmar has recently expanded to include a garden project growing vegetables for the children’s meals. Although we have a 12-acre farmland for growing rice, we have a small plot of land at our main orphan home and we use what space we can for the garden project. We have been growing mustard greens which are an excellent source of vitamins C, E, A, and manganese. We are also growing different varieties of carrots, and two varieties of celery: traditional celery and turnip-rooted celery, cultivated for its edible roots which are high in vitamins K, B6, and phosphorus. If we are able to obtain more land around our orphan home, we hope to expand the garden project to further benefit the children’s health. 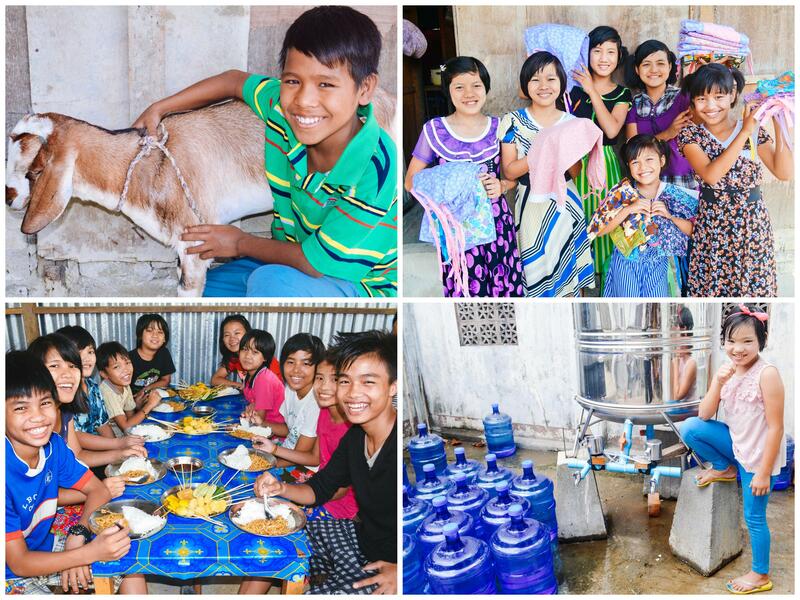 In yet more good news from Myanmar, we recently acquired two goats which provide nutritious milk for our children. With your support, we hope to expand this new dairy goat project. We are also happy to report that our new reverse osmosis water purification system at our main orphan home campus is running very well. It enables our local team to save thousands of dollars on purified drinking water. But not only are they saving money with the new abundance of clean water, they also plan to generate funding from it as well. As a new business idea, excess water will be sold in the community to generate funding toward our programs. We look forward to reporting back about our native team’s continued good work for at-risk children in Myanmar.